In this gallery you can find a number of rosettes of different genera. 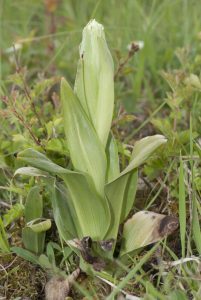 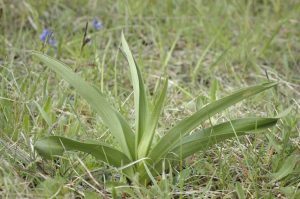 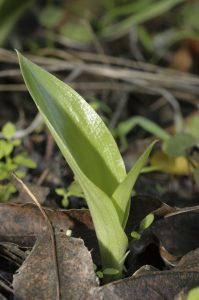 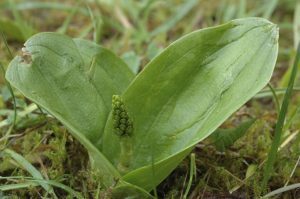 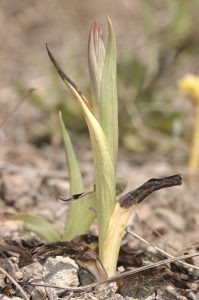 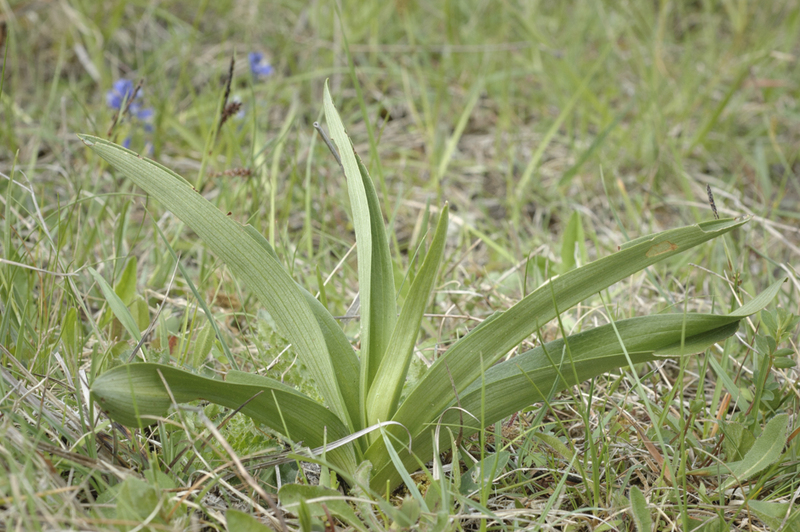 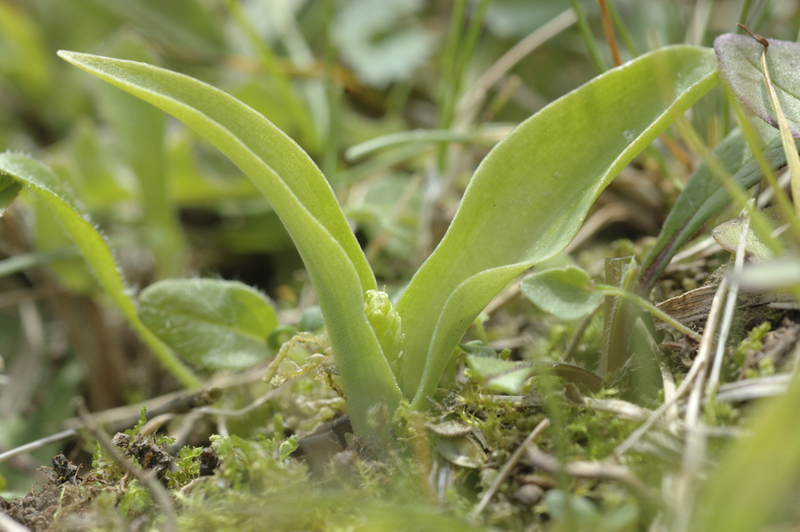 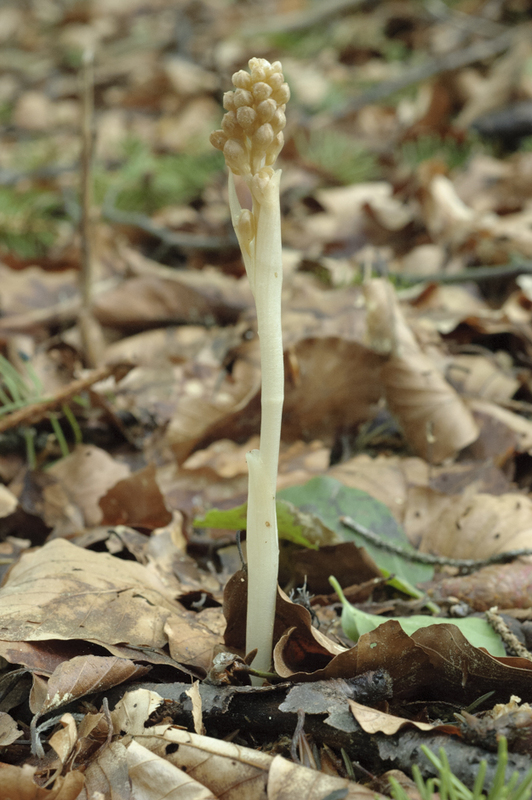 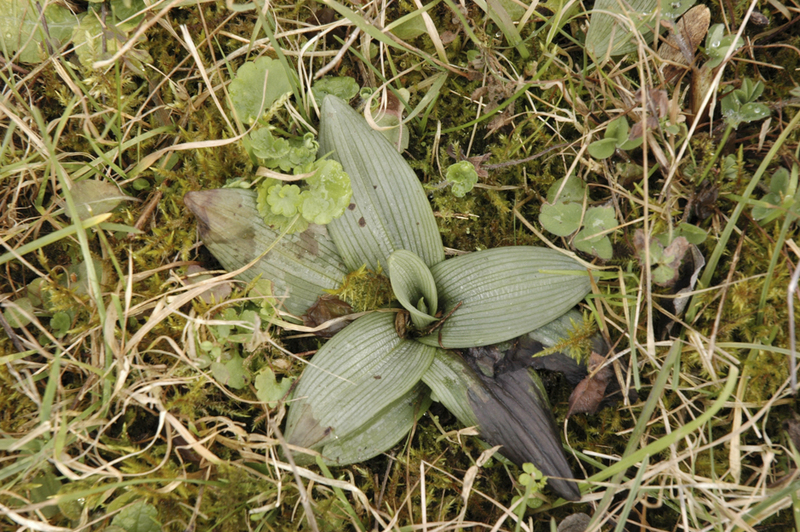 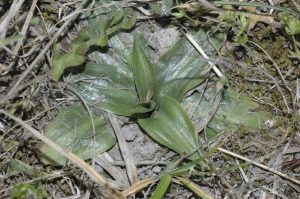 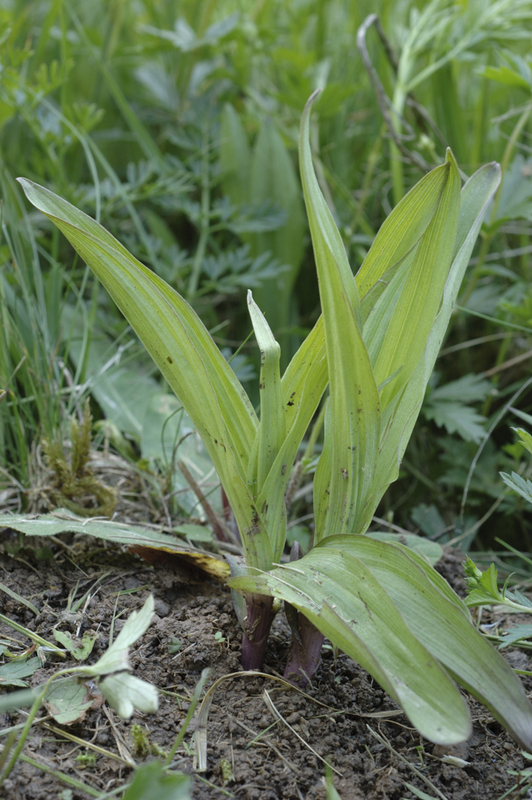 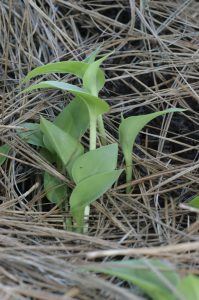 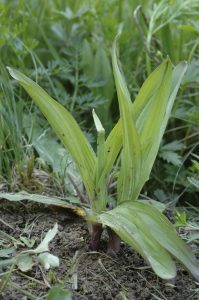 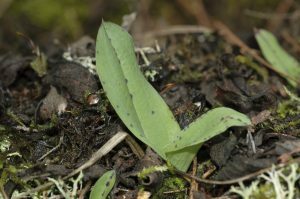 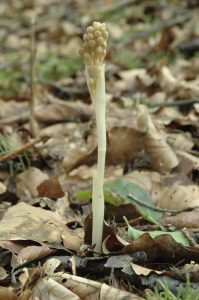 It is quite useful to be able to recognise orchids when they are not yet flowering. 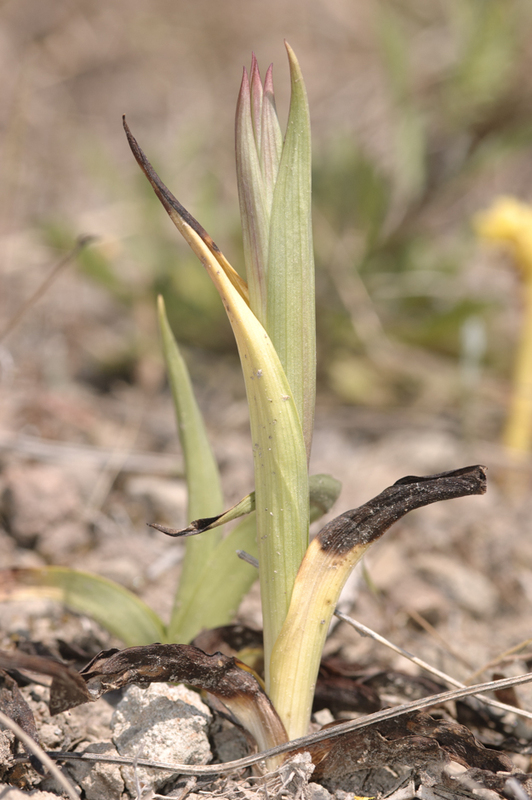 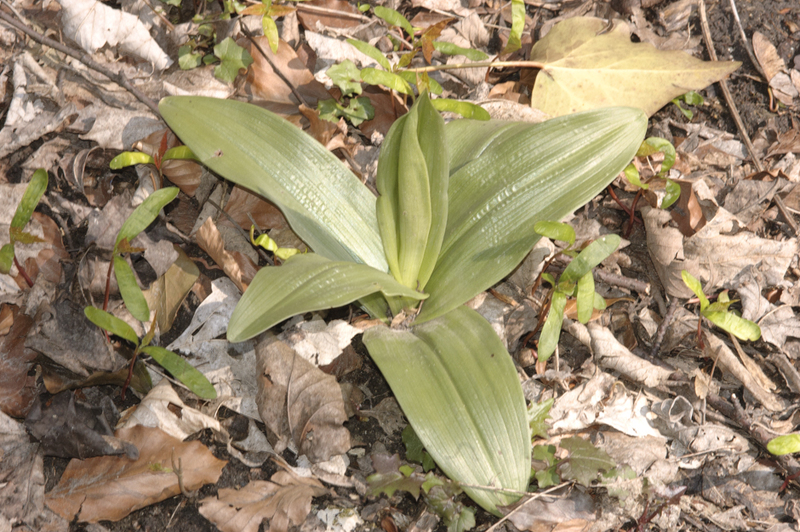 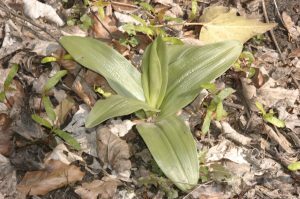 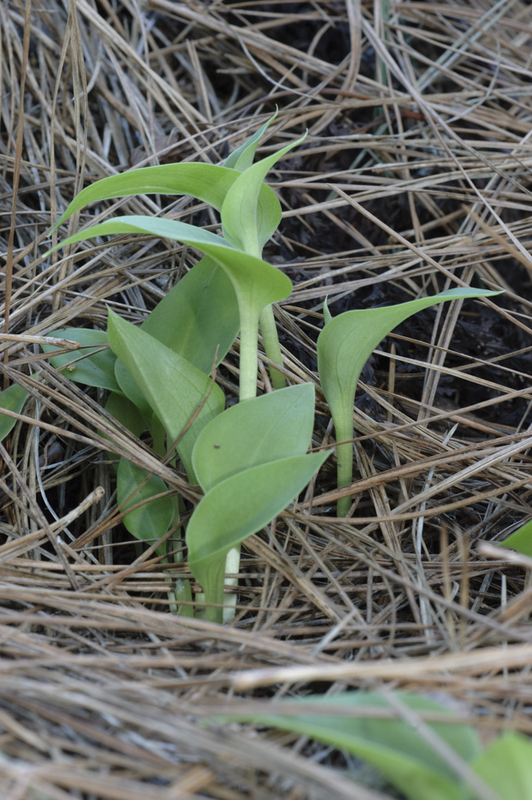 The images in this gallery may help you in identifying the orchids you encounter in the field. 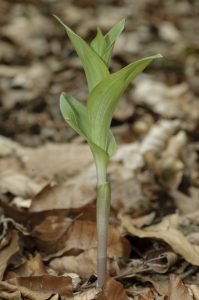 Our book “The flower of the European orchid – Form and function” has images of the rosettes of all European orchid genera.